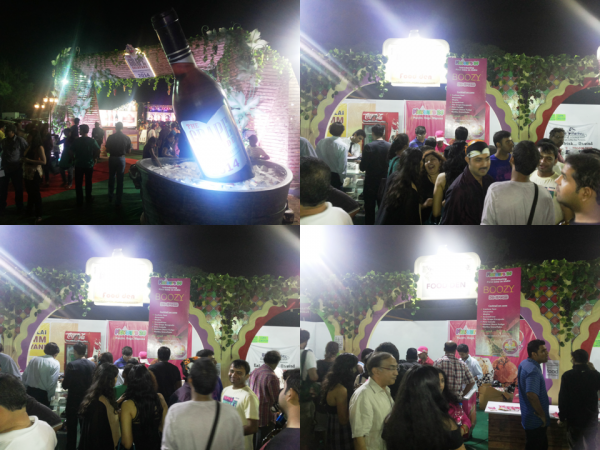 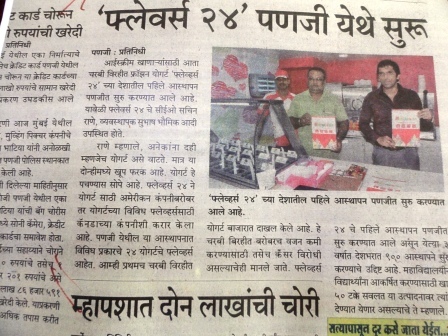 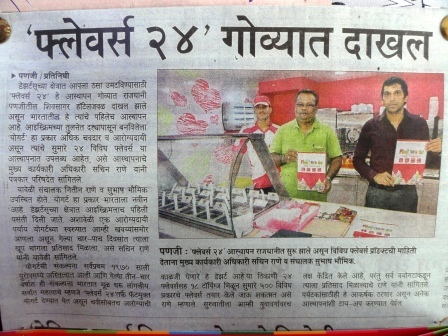 Mr.Sachin Rane, CEO of Team24 Marketing India Pvt.Ltd., explaining the concept and vision of Flavours24 to the press. 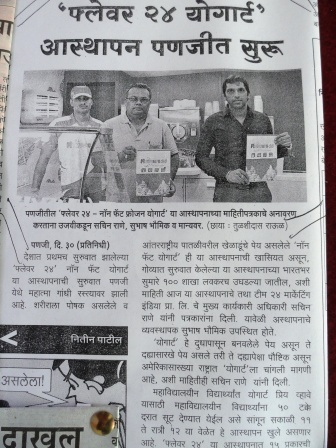 Mr.Rane with Goa's Ace Photographer 'Prasad Pankar' in Flavours24. 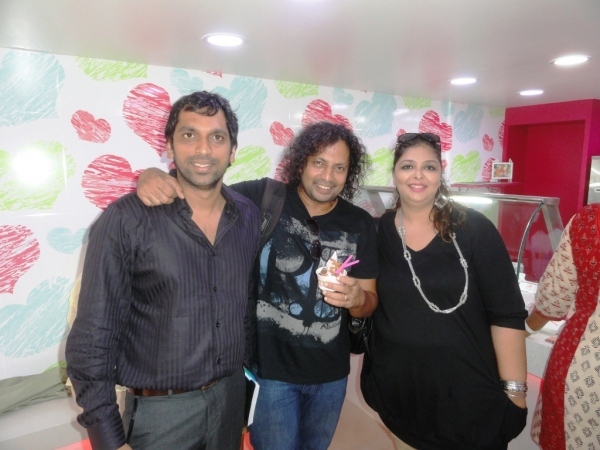 Dancer-Choreographer 'SONIA JAFFER', winner of Jhalak Dikhhla Jaa 3, with some students in Flavours24. 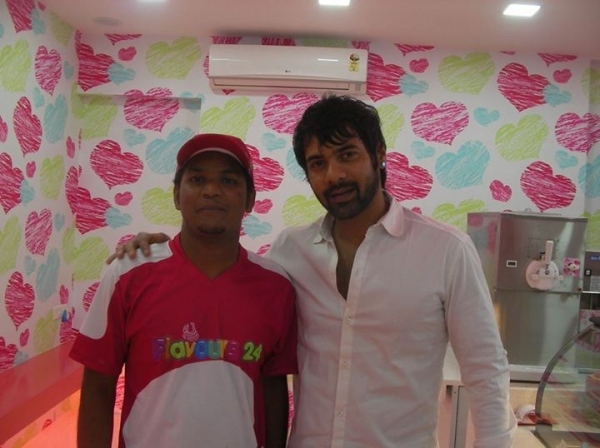 'SHABBIR AHLUWALIA' visits Flavours24 an has been a regular since then. 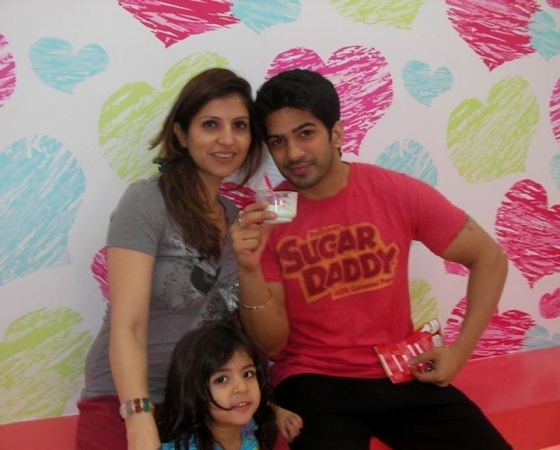 Its 'AMIT TANDON' with family in Flavours24. 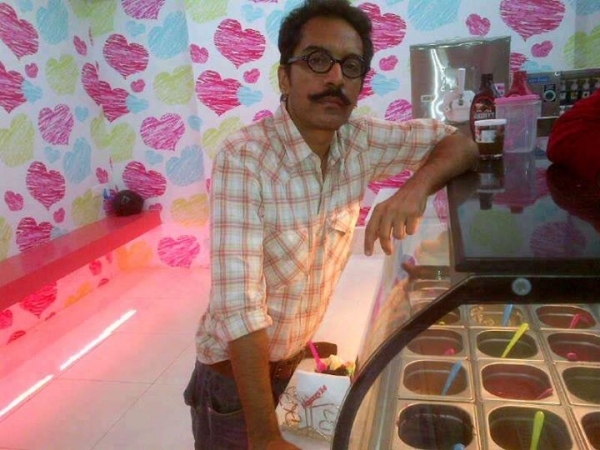 Its 'VRAJESH HIRJEE' in Flavours24. 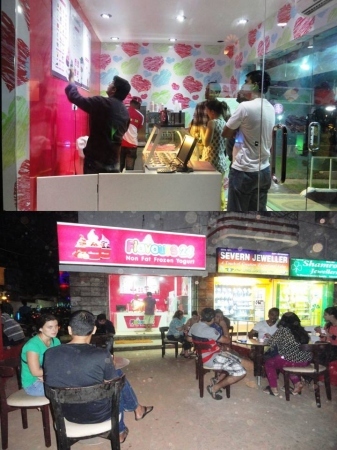 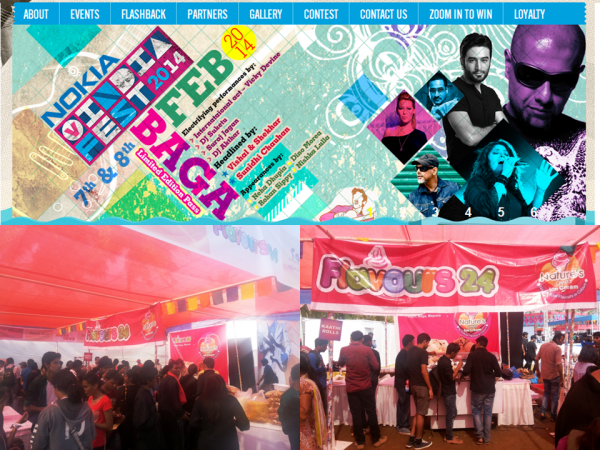 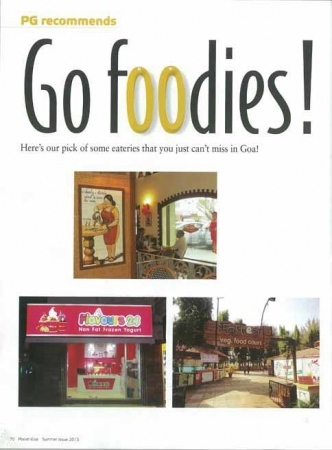 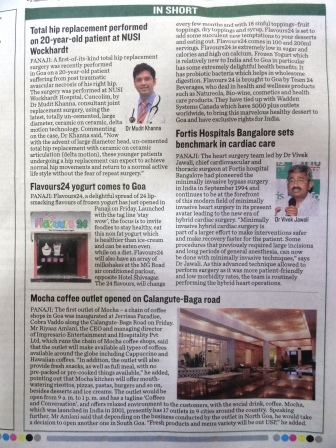 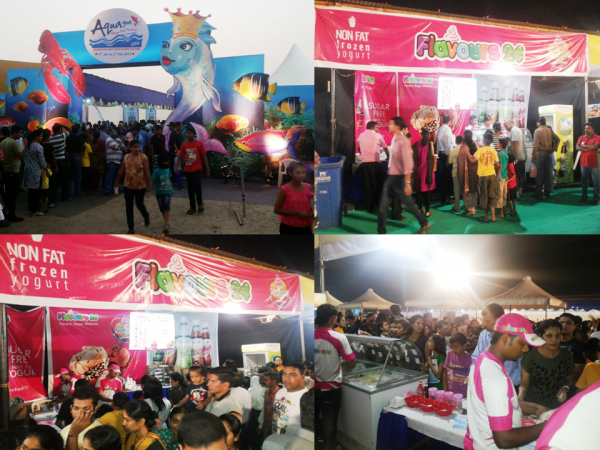 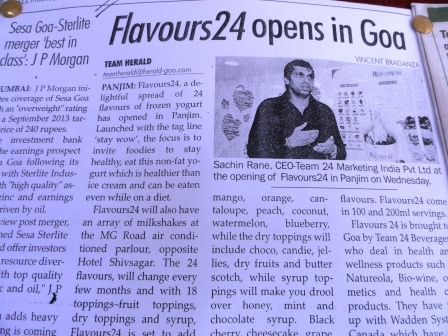 Inauguration of Flavours24 - Baga, Goa in December, 2012. 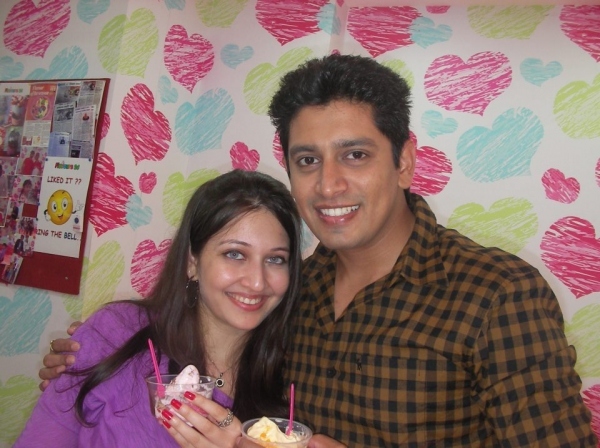 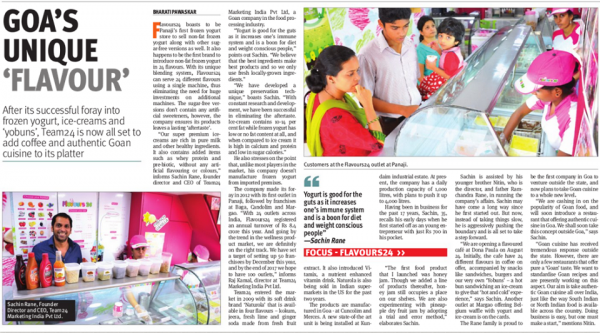 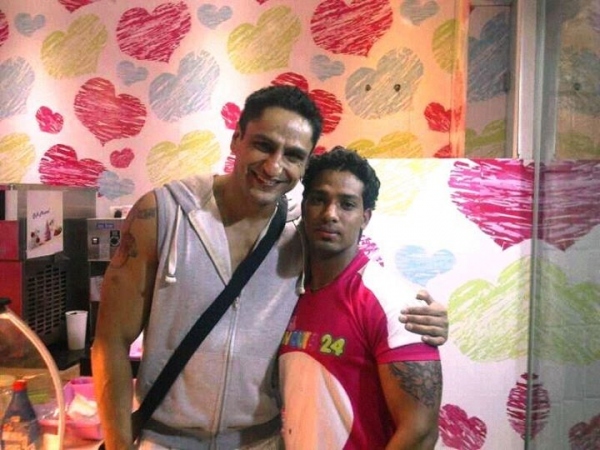 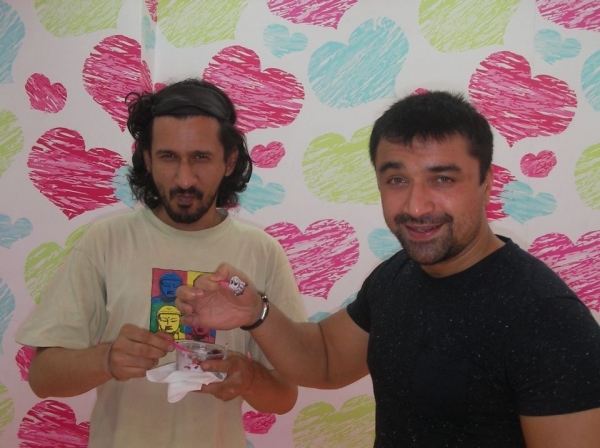 Its ' PARAG TYAGI ', a regular visitor of Flavours24. 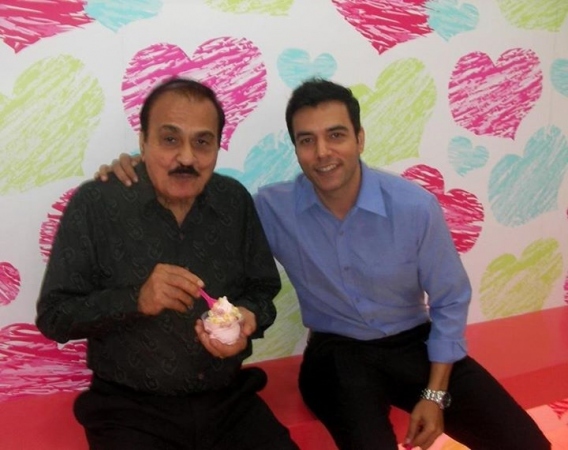 'CHAITANYA CHOUDHURY' with his father. 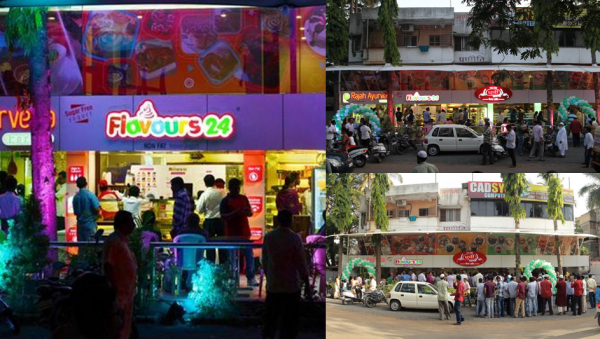 Its ' DEVARSH THAKKAR ' in Flavours24.
' 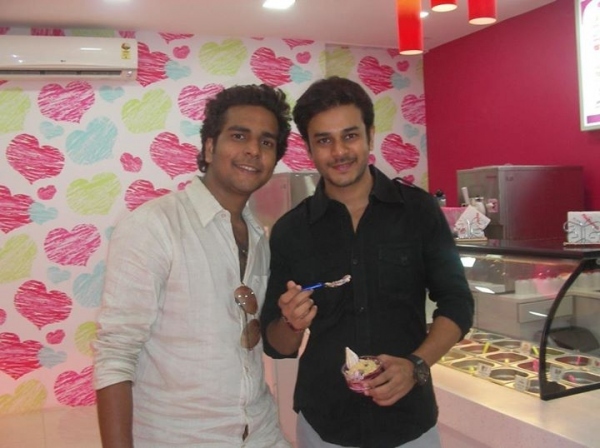 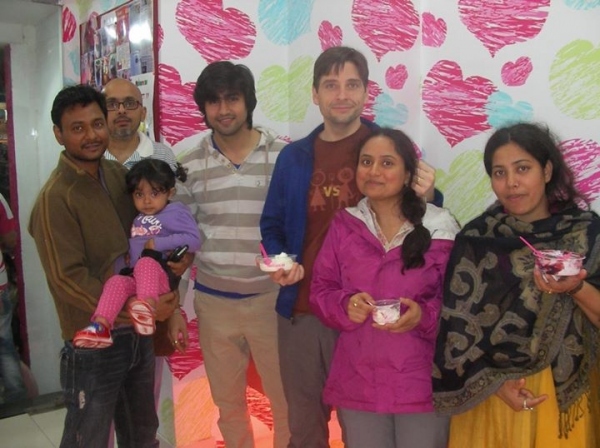 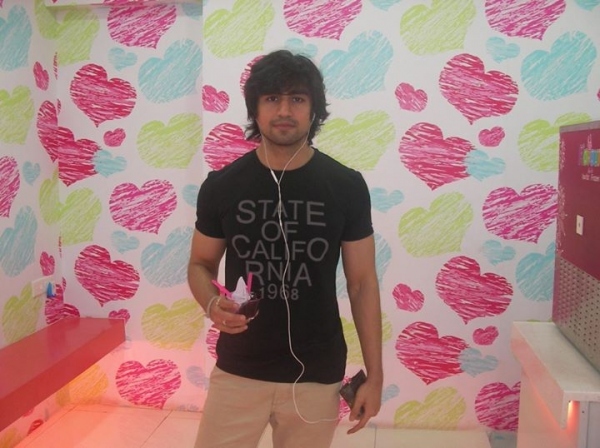 NIKHIL ARYA ', a regular visitor of Flavours24.
' 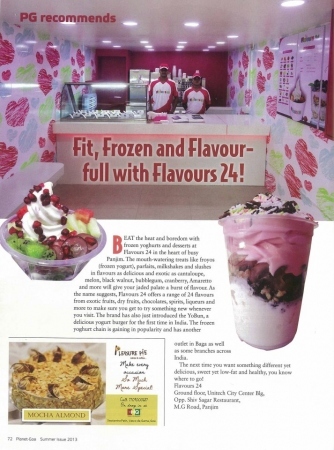 SHAMA SIKANDER ', with 'ALEX O' NEIL' in Flavours24. 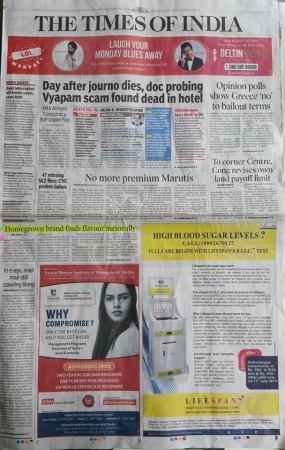 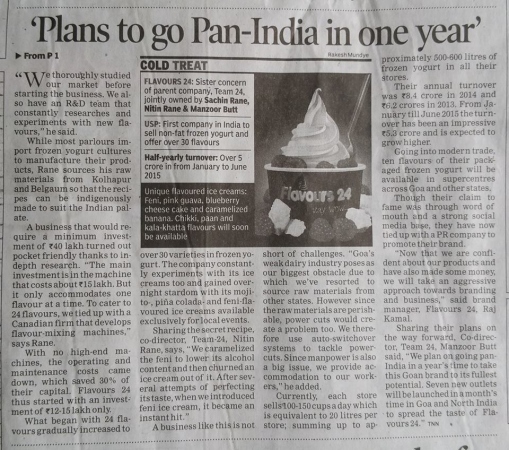 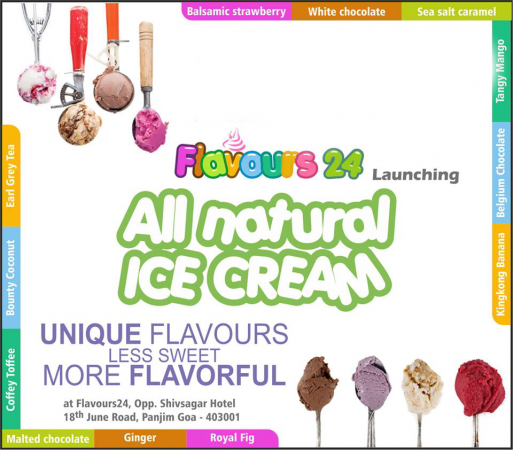 Flavours24 launches ' ALL NATURAL ICE CREAM '..
A special appreciation shown for Flavours24 in form of this amazing artwork by 'ABHAY RAJADHYAKSHA', creative Producer Director of ad films & Corporate Films, Mumbai and a big fan of Flavours24, since inception. 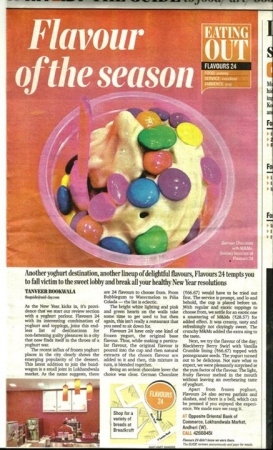 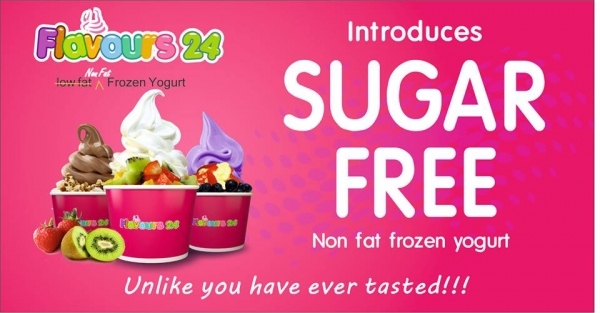 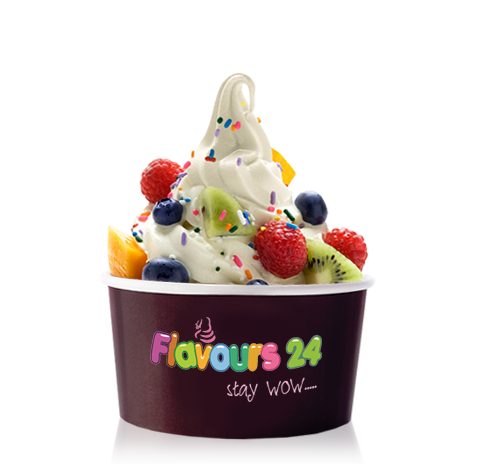 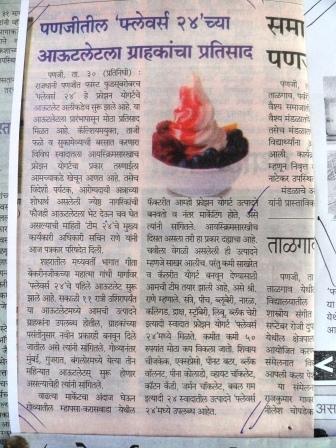 Flavours24 introduces 'SUGAR FREE' frozen yogurt, smoothies and parfaits in 24 Flavours..